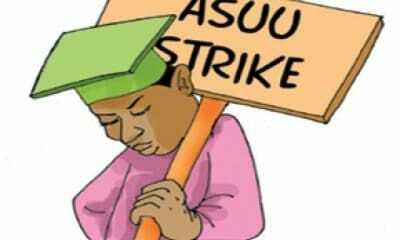 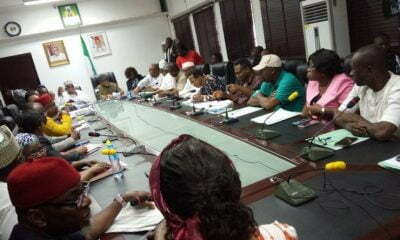 ASUU Wants Federal Government To Urgently Intervene In Nation’s University Funding. 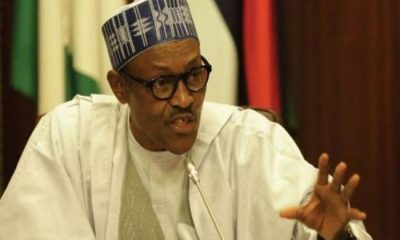 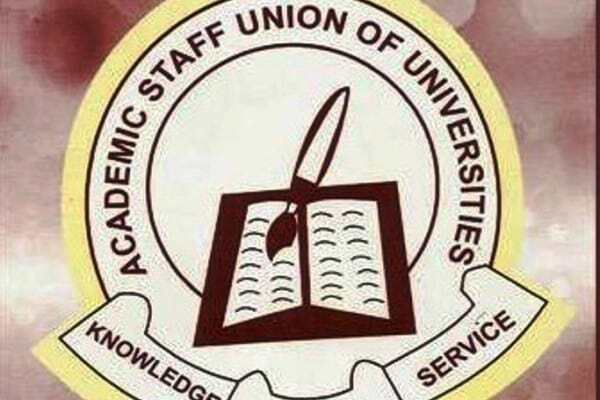 The Academic Staff Union of Universities (ASUU) has warned of the implications of denying the nation’s universities of funds, adding that academic progress in Nigeria is at stake. 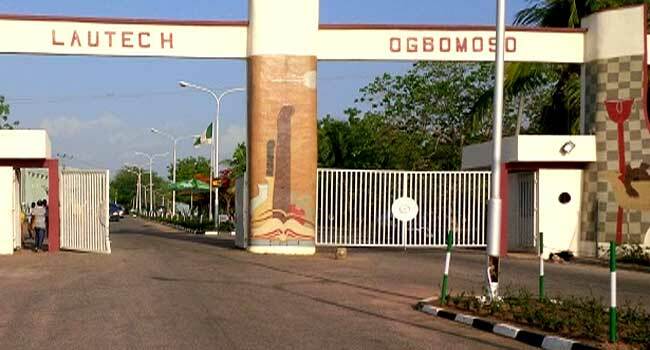 Meanwhile ASUU has also accused Osun and Oyo state governments of unparalleled insensitivity over the crisis rocking the Ladoke Akintola University of Technology (LAUTECH). 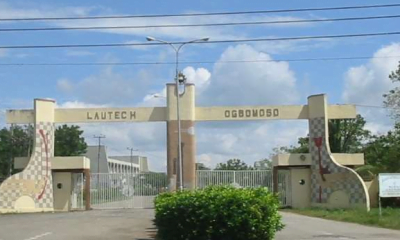 Onyebinama, who spoke at a press conference held at the University of Port Harcourt yesterday, said the union would resist any attempt by the two state governments to deliberately shift the burden of funding of LAUTECH to indigent students through outrageous regime of tuition fees. 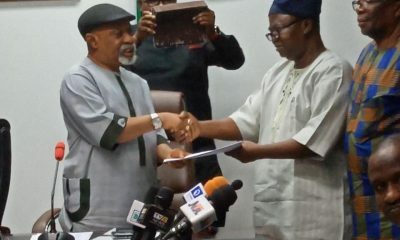 He said the attempt to impose another charges as means to shore of revenue for the university would be seen as a calculated attempt to deny poor access to university education.